Getting a loan for a business isn’t right for every entrepreneur. However, when done correctly, you can save money with start-up business loans. How? you may ask… I’ll share with you how startup business loans can help you save money. Your company will need working capital to operate day-to-day business. Working capital can be used to pay employees, pay for software subscriptions, rent and more. 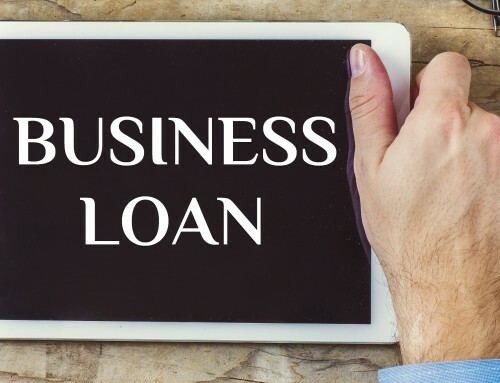 Start-up business loans can help alleviate stress of wondering where you’ll obtain the funds to keep running. This is especially important during the early months, when you’re building your business and the revenue has not yet reached the point to sustain your company. 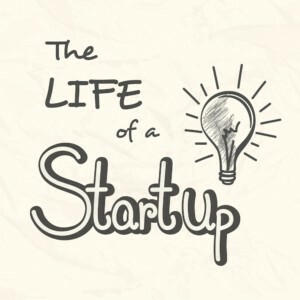 Alternatively, not having enough money for working capital can turn your startup into a loss. If all the money you initially invest in your business isn’t enough to keep you going during the lean times, it’s money down the drain, if your business closes as a result. 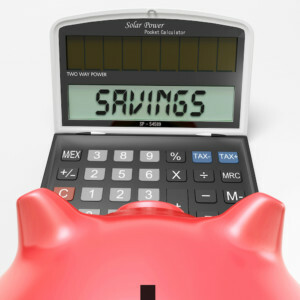 Save money by ensuring you have the working capital you need to build a sustainable business. Imagine starting your business with everything you need to fulfill the needs of your customers. If you need computers, equipment, a building, etc. to service and keep your customers happy, a business loan can give you those items. Customers are finicky enough as it is without having to worry about not being prepared to properly deliver. Alternatively, you can skimp and wing it. As a result, you may find it taking more time to deliver product or even handle the administrative side of your business. Worse, you may not be able to deliver to your customers’ satisfaction. Save yourself time and retain customers by ensuring you have what you need when you start your business. Looking for Business Funding assistance? Get a free 15 minute engagement session now! If you’re human, you know life isn’t perfect. The same principle applies when running a business. 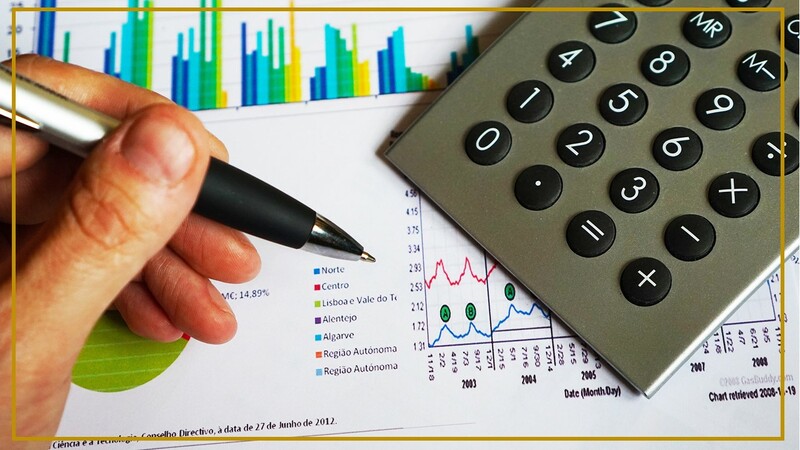 One benefit of obtaining start-up business loans is it provides opportunities to retain your own funds in reserve. This means that if emergencies arise, you can handle it by dipping into your cash reserves. Having a cash reserve can sometimes means the difference between your business going under or your business being able to ride out an emergency. Alternatively, you can hope for the best. If something does go afoul in your business, lenders will be less likely to bail you out. 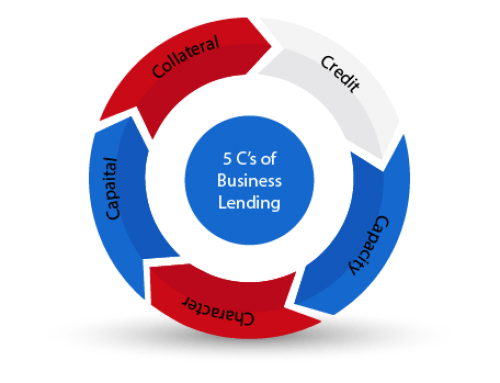 Lenders are into the lending business to make money. If your business is going under, they’re not going to want to lend a helping hand. In their minds it would be like throwing good money after bad. Be prepared for emergencies by having your own cash reserves. 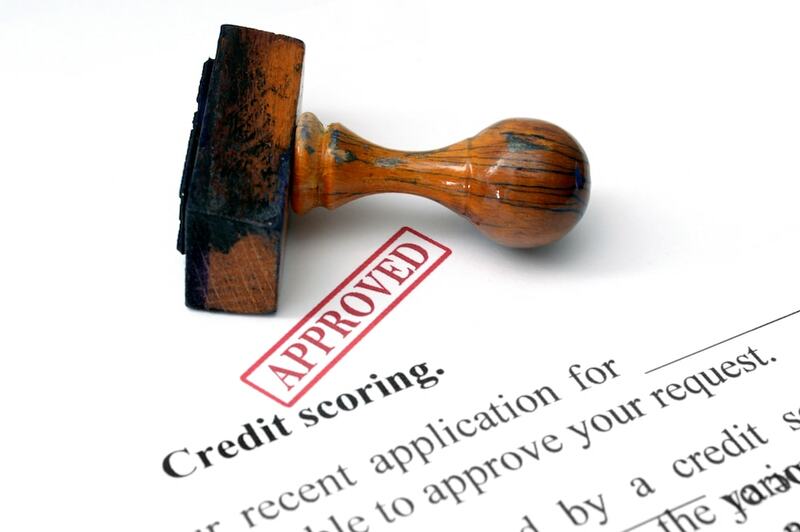 New businesses typically come onto the scene with no business credit. This means you, my dear entrepreneur, will likely be putting your personal assets on the line. To remove yourself from this scenario in the future, your business will need its own credit. Your business builds credit the same way you’ve built your own credit, though lines of credits and loans. 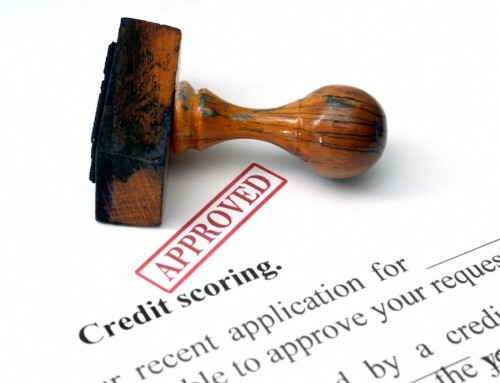 Establishing excellent business credit will allow you to borrow at lower rates in the future. Alternatively, you can continue to rely on your own personal credit. As a result, you and your business will be held hostage to one another, never truly be self-reliant. This means you’ll hold your business back, as businesses have a greater capacity to leverage funds than personal accounts. Meanwhile, your business will likewise hold you back, as it eats into your debt-to-income ratios. 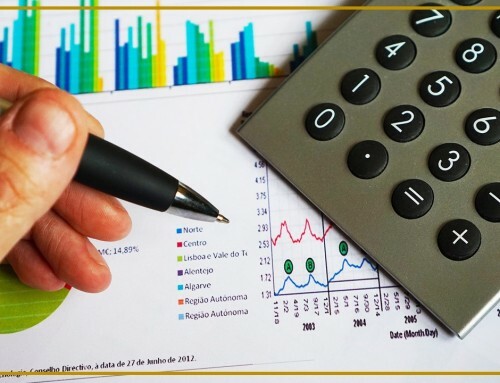 Lower interest rates and increase your debt capacity by leveraging business credit for business purposes and personal credit for personal uses. As I mentioned, start-up business loans aren’t for every entrepreneur opening doors. 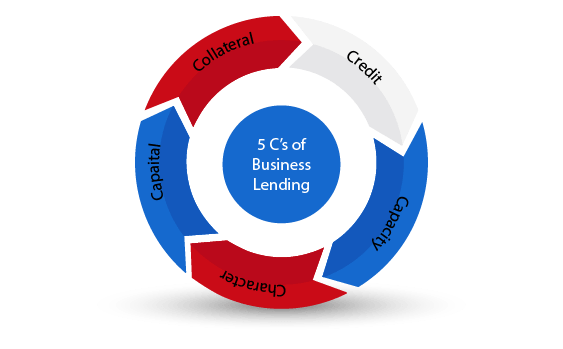 If you have all the funding you need for working capital, capital expenditures, emergencies, establishing business credit, and sense of peace, I say forgo a loan and save yourself interest. 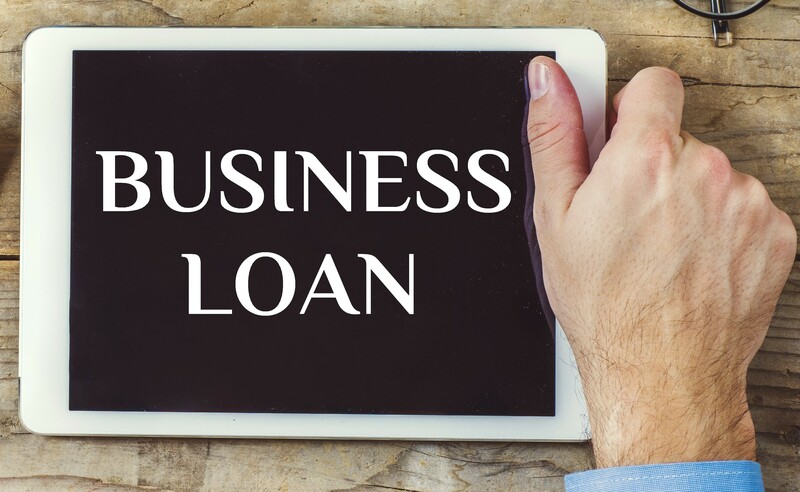 Otherwise, you might consider researching how a startup business loan will get your business idea where you want it to go.